acari, cedro macho, bateo, masabalo, mazabalo, denerara. Height averages from 80 to 100 feet with diameters of 2 to 4 feet although some trees grow to 170 feet with diameters of 6 feet. Average weight is 40 pounds per cubic foot. Andiroba timber dries slowly and may have a tendency to split and distort. USDA Forest Service recommends a kiln schedule of T3-C2 for 4/4 stock and T3-C1 for 8/4 stock. Movement in service is rated as small. Wood can be worked with machine or hand tools although presence of interlocked grain may make planing difficult, and some report that the wood is harder to machine than mahogany. Experts recommend a reduced cutting angle when planing quartered material. Wood may split when nailed; pre-boring is recommended. Stains and finishes well but material may need filling. Glues well. Durability of wood varies with material. People looking for a mahogany-like wood sometimes find what they seek in andiroba, a wood that grows throughout tropical South America, Central America and the Caribbean. Andiroba's heartwood varies in color from reddish brown to dark red brown with texture and pore size comparable to the Swietenia mahoganies, although andiroba is heavier than mahogany. In the countries where it grows, plain andiroba has some utilitarian uses such as frame construction, boat and ship decking and plywood. It is also used for furniture, cabinets, flooring, turnery and millwork. 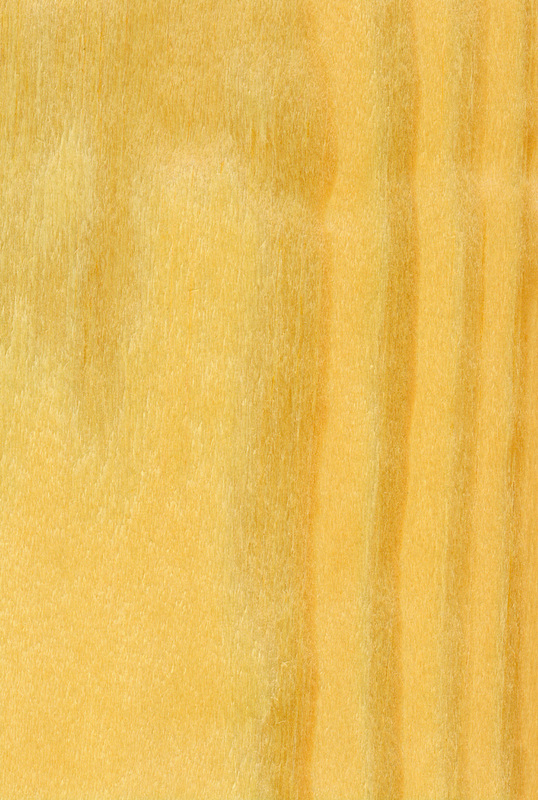 The finely figured material is also a popular choice for decorative veneers and architectural paneling. Carapa guianensis, is known by a variety of names. Commercially it is frequently called andiroba and sometimes crabwood, and it is also sometimes marketed as a mahogany on the world market, according to the book "World Timbers." The authors of "The Encyclopedia of Wood" believe that the widespread distribution of andiroba in tropical America accounts for the wide variety of names. The wood is also known as krappa in Suriname; figueroa in Ecuador; carapote in Guadeloupe; carapa in Guiana; camacari in Brazil and masabalo in Columbia. Other names include cedro marcha, carapa, crabwood and tangare, according to "The Encyclopedia of Wood," but these names are also applied to the related species Carapa nicaraguensis, whose properties are considered "generally inferior to those of C. guianensis." 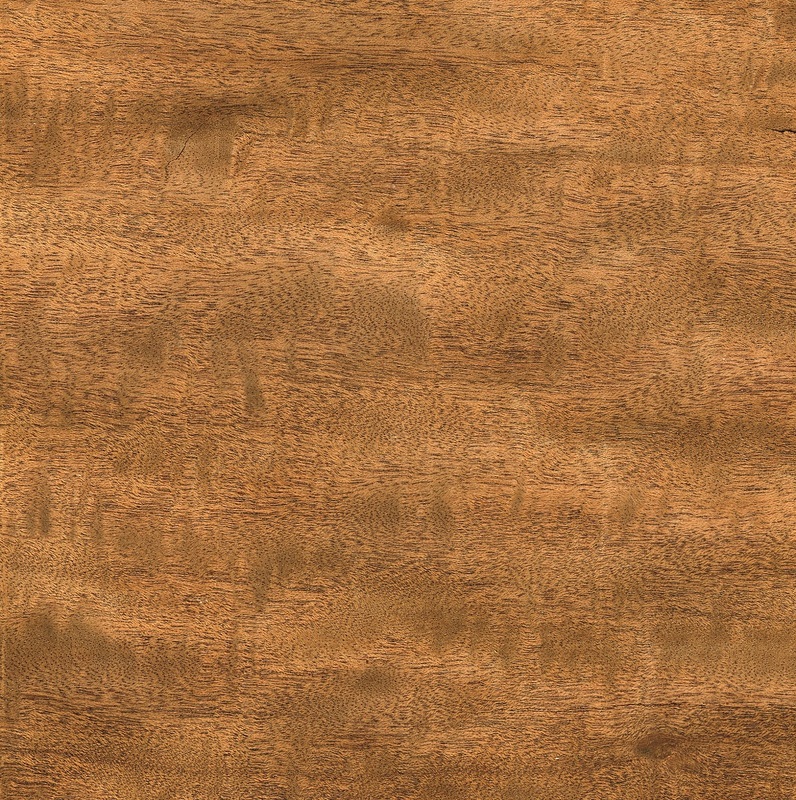 Cam Gantz, sales manager for Interwood Forest Products Inc. in Shelbyville, KY, says he's seen andiroba veneer that resembles quartered African khaya in color, although the grain and pores also resembled makore. "I think andiroba offers an alternative to a customer looking at khaya mahogany," Gantz says. He adds that andiroba offers a variety of figures, including an attractive crossfire. He has seen several requests for the veneer in the last six months. Andiroba may dull tools and sandpaper, according to reports from customers, says Jim Dumas of Certainly Wood of East Aurora, NY. "It is a coarse wood that isn't terribly dense, but there is something about it that makes woodworking slightly tougher than mahogany," he says. "For our purposes, the highly figured material can be slightly harder to roll and put in packages because it can be a tiny bit brittle." Dumas says customers seem to prefer highly figured andiroba over plain. "We see the most activity with the highly figured material that can have what I describe as an electric look. In photos, figured andiroba leaps off the page," says Dumas. 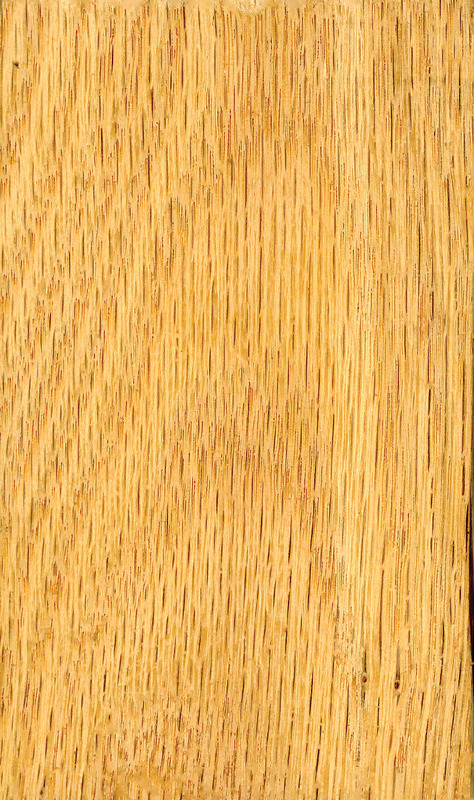 While most agree that andiroba is a beautiful wood in veneer and lumber form, experts disagree on its durability. "Tropical Timbers of the World," published by the United States Department of Agriculture, Forest Service, writes that andiroba is "very variable. Laboratory tests report both high and low resistance to brown and white rot fungi; also variously reported to be very susceptible to dry-wood termite attack; and also vulnerable to powder-post beetle attack." The USDA compares it to mahogany in weathering properties and consider it suitable for all types of construction "where durability is not a factor." Other sources, however, list possible uses for the wood as boat construction and ship's decking. Part of the reason for different reports on durability may be the fact that the wood is usually straight-grained but can be interlocked, and its texture can vary from coarse to fine, depending on log and country of origin. Experts agree that andiroba needs to be seasoned slowly. In the book "World Woods in Color," William A. Lincoln cautions that "drying must be carried out slowly as there is a marked tendency to split, check, twist or collapse in the early stages. A low temperature with high humidity schedule is best for kilning."